It’s not unusual for most of us to turn to our primary care doctor when we get sick with a cold or hurt our backs. Now, medical doctors are becoming the first stop for mental health services–according to the National Institute of Mental Health, primary care physicians provide about half of all mental health care in the United States, often treating conditions like depression, anxiety and ADHD. 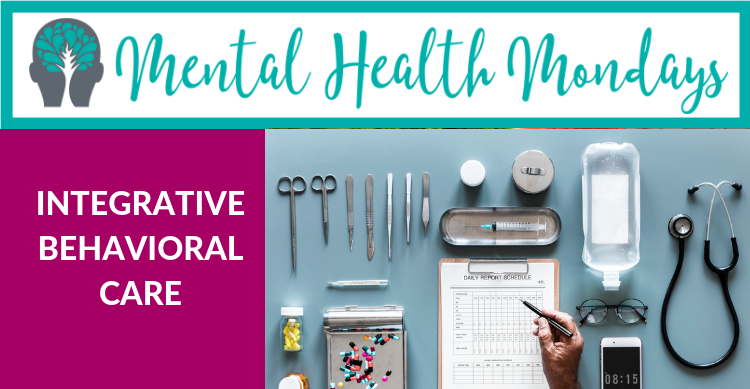 To address the growing need for behavioral health care, many medical facilities are turning to integrative behavioral care (IBH) as the answer. Integrated behavioral health combines medical and behavioral health services to more fully address the wide array of problems that patients bring to their primary medical care providers. With a behavior health consultant (BHC) embedded at the primary care clinic the likelihood of patients getting the care they need is much higher. In many cases the primary care physician and the BHC can manage care and decrease the need for specialty behavioral health. Legacy Community Health recognized how effective IBH was to identify behavioral or substance abuse issues. We first implemented IBH in 2014 after being awarded a grant to focus on screening and treating depression, substance abuse and post-partum depression. Our IBH program serves all the age ranges seen in our primary care clinics including adult medicine, OB/GYN, pediatrics, and family medicine. Currently, integrated behavioral health can be found at Legacy’s Montrose, Southwest, Fifth Ward, San Jacinto and Central Beaumont locations. Patients who receive their care at the San Jacinto location can ask for more information during their clinic visits.